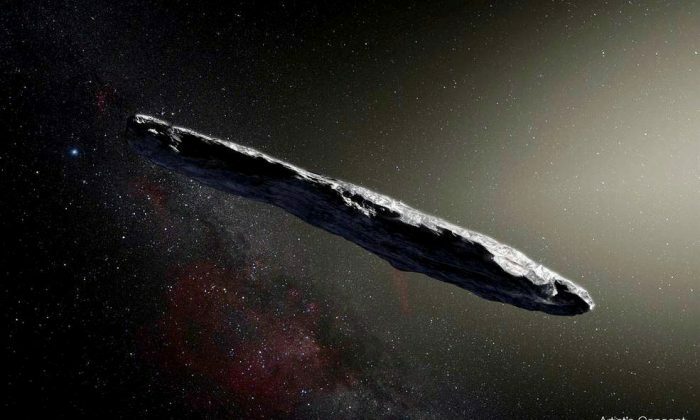 Harvard University Astronomy Department chair Avi Loeb has defended his hypothesis that a strange object—the Oumuamua—found in the solar system might be an alien probe. “As soon as we leave the solar system, I believe we will see a great deal of traffic out there,” Loeb told Israeli newspaper Haaretz. 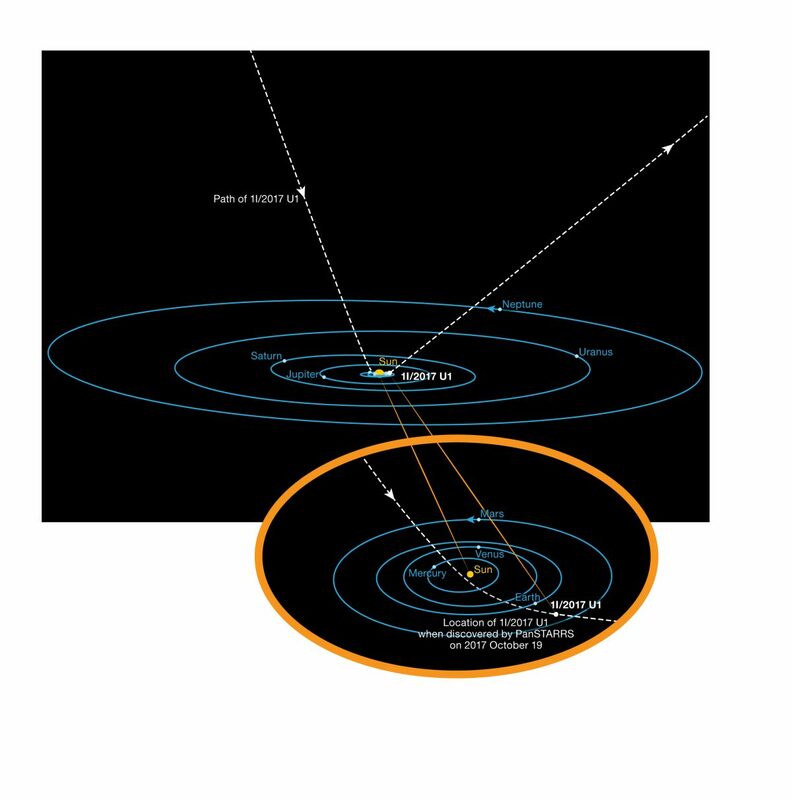 Loeb, 56, and fellow researcher Shmuel Bialy published a paper a few weeks ago speculation that the object isn’t a comet or asteroid. Due to its strange trajectory, it might be an artificial light sail. According to the report, the Search for Extraterrestrial Intelligence checked to see if the object emitted any radio messages or frequencies. However, none were found. Loeb said he isn’t discouraged by the finding. “I don’t care what people say,” he told the newspaper. He elaborated further on his hypothesis, which will likely draw more controversy in the astronomy community. Loeb said he thinks the universe is littered with alien debris. In November, the physicist and astronomer who discovered the Oumuamua, the first interstellar object ever discovered in the solar system, said a theory that the object is “a lightsail of artificial origin” is wild speculation. “There’s a maximum speed that you can be traveling to be bound gravitationally by the sun,” astronomer Robert Weryk told the CBC.